documents side-by-side, add annotations, categorize them, and easily share with others. Tax Notes Audit Insight: All Available States is an annual subscription to audit training materials and sophisticated annotation tools for every audit manual we have been able to procure. 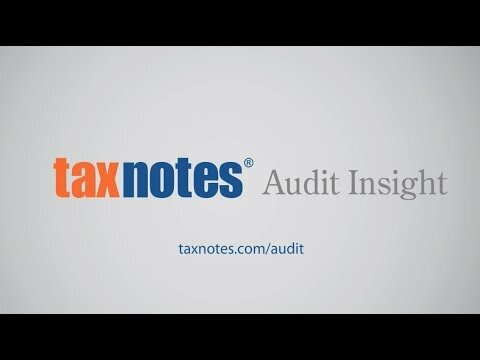 Tax Notes Audit Insight is an annual subscription to audit training materials and sophisticated annotation tools for the state(s) of your choosing.